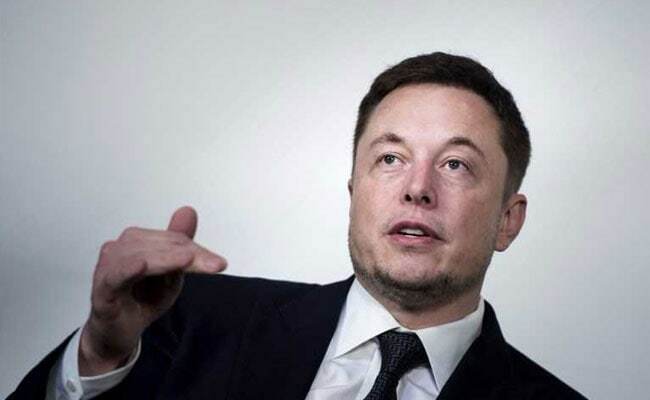 Washington, United States: SpaceX CEO and founder Elon Musk has downplayed the chances of a successful inaugural flight for his Falcon Heavy space launch vehicle, admitting there is a "good chance it would not make it to orbit in its first launch." Development of the booster rocket, which is powered by 27 engines, has proven to be "way harder than the team initially thought," he told the International Space Station Research and Development conference on Wednesday. "If you want to get the public fired up, you've got to put a base on the moon," he said, in order to continue the dream of the Apollo missions.